UPDATE: THIS IS A GREAT IDEA, EXCEPT IT DOESN’T WORK IN THE FINAL STEP. 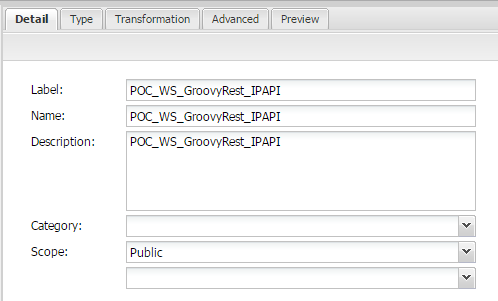 Per SpagoBI Support, Groovy cannot be used in a script-based Dataset to provide rows of data. According to the last support ticket, there is no intent to make that work. 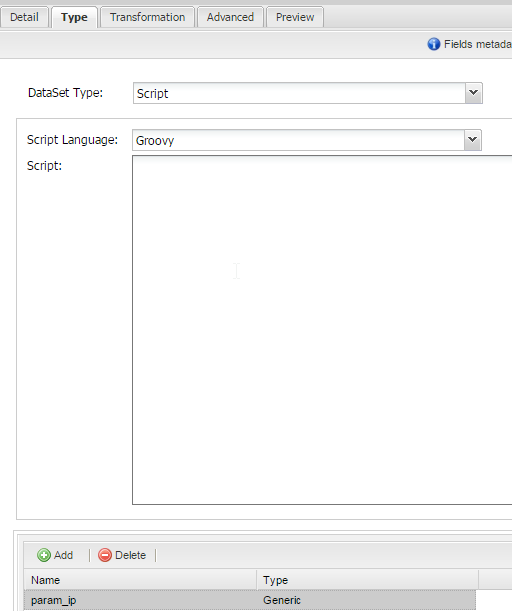 View the code section below and copy/paste that into your Script section.